It’s not easy to find effective resources for learning languages. Some are silly games, under the guise of “language learning“. Others are flashcard software that teach you words. The most interesting and comprehensive resource – is Innovative Language. I’ve used them to learn Japanese, German and Korean to varying degrees. So, it’s a good time to write an Innovative Language review. Note, this’ll be long so read or click here to see their 31 language courses. Innovative Language is an online language company with 31 language learning sites – from Arabic to Japanese to Vietnamese. 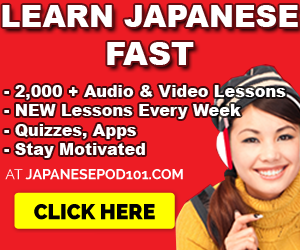 Their motto is “learn language in the fastest, easiest and most fun way.” If you know JapanesePod101 – the famous Japanese learning site, this is one of theirs. They’ve been around since 2005… so about 10 years! Their overall method in a nutshell: You learn to speak & understand a language with Audio & Video lessons made by real language teachers. They apply this method to all 31 of their sites. But let’s get into the details. 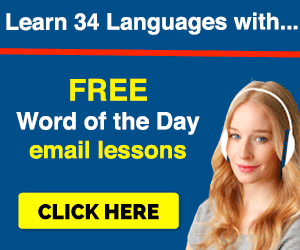 Choose any of their 31 languages (click here), sign up and set your learning level from Absolute Beginner to Advanced. Based on your level, you will get Audio and Video lessons that should fit you. Their dashboard will feed you lessons and guide you from one to the next. That way, you know what lesson to study first. And what lessons to study next. As you can see, they also track your progress. 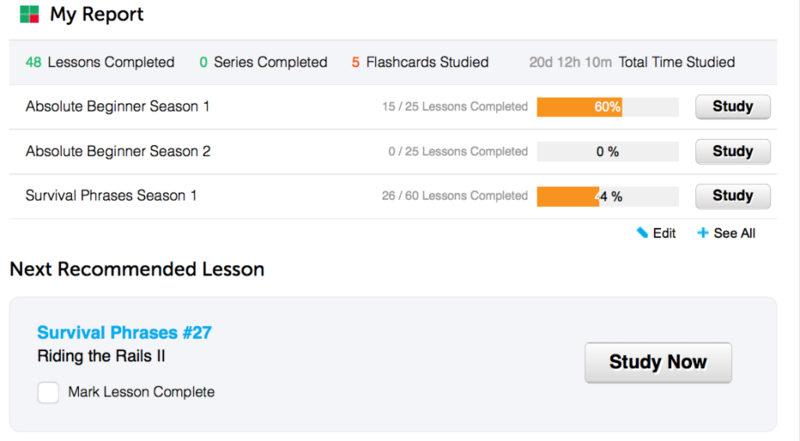 I have completed 60% of my Absolute Beginner series and 44% of my Survival Phrases series. This is pretty cool for motivation. Also, they tell me how much time I’ve spent learning – 20 days and 12 hours. Really interesting stuff to know. Now, onto the Audio & Video Lessons. This is the meat and potatoes of their learning system. The lessons are in Audio and Video format. And there are quite a lot! 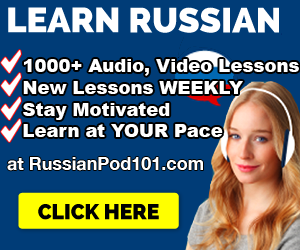 JapanesePod101 carries over 2,000 lessons, KoreanClass101 has around 1,000+ and newer sites like CzechClass101 and DanishClass101 have 300+ lessons. They also don’t stop. There are new, free lessons released every week so those numbers keep on growing. This one of the things that makes Innovative really good for learning. You can always find new lessons, non-stop, in their Newest Lessons section. They’re not boring! Call me sensitive… but learning can get lonely. So, having teachers that are enthusiastic really beats out any textbook or App I’ve used. The lessons usually comprise of 2 teachers – a native teacher and a non-native teacher and they’re very enthusiastic. They will give you a conversation in that language. Then, they translate it and explain all of the words, grammar and culture, step by step. There’s some banter involved too. It’s like having your own teacher & classes that you can re-take again and again. You can also read to understand everything you hear. The Audio & Video Lessons also come along with Lesson Notes (see Download PDFs in the image) and the Line-by-Line Audio (see below) that helps you read along. 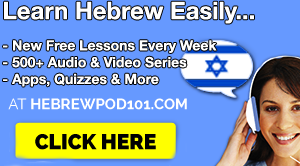 You get the full scripts, translations and transliterations with every lesson. So, if you read along, you’re guaranteed to understand everything you learn and hear. 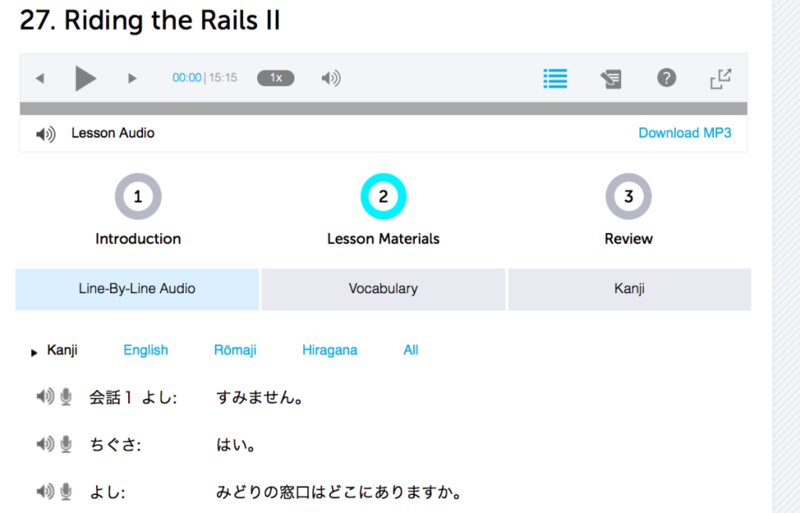 Below are example screenshots of my JapanesePod101 lessons. 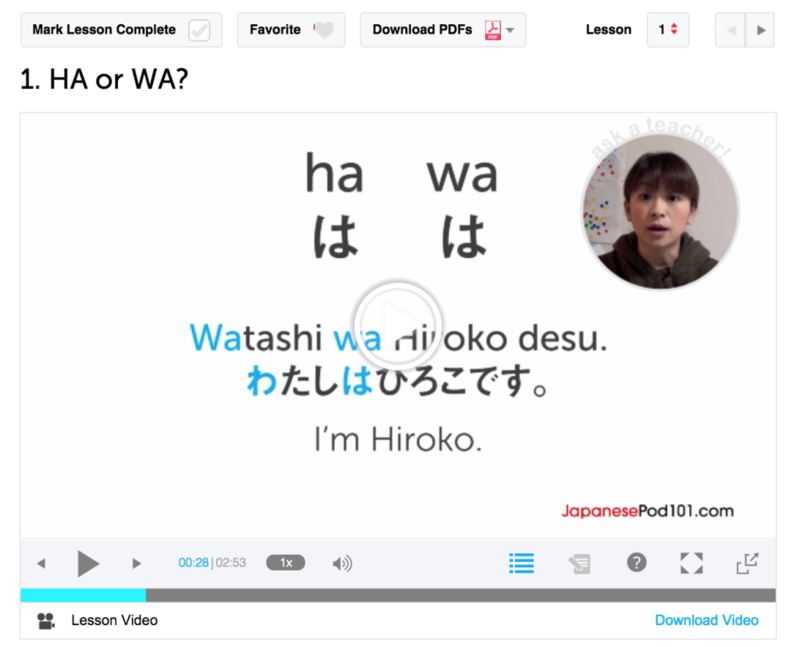 Finally, each lesson comes with review quizzes and vocabulary lists for review. As an interesting bonus, you can record your voice and compare it with the native speakers to improve pronunciation. This feature is found in the Line-by-Line – the microphone icon (see image above). You can learn on the go or at your computer. Another great point. Honestly, I prefer learning from my computer but I know a lot of learners love to have their lessons on the go. With their Innovative Language 101 App (you get it when you sign up) you can take your lessons on your smartphone. It has all 31 languages. Are they Free? On Subscriptions, Discounts Pricing. Yes, there are free features and but there are also paid features. When you sign up, you get a 7-day trial to experience their learning system with complete access. After the trial ends, you’re on a Free Lifetime Account. There are 4 types of plans on all of their sites. I’ll outline what you get with each plan. Free Lifetime: This is their free plan. 7-Day Trial: Basically 7 day access to their Premium plan. See Premium’s description below. The App: So you can learn on the go. Word of the Day: Learn a new word every day via email. Vocabulary Lists: Vocabulary & phrase lessons that arrive in your email. 100 Top Words List: Learn the most common, basic words with audio pronunciation & example sentences. Basic: Complete access to ALL Lessons & Lesson Notes & App Access. Premium PLUS: This includes all features of Premium & your own on-site native teacher to chat with. Like an online coach/tutor. Personally, I think Premium is the best offer for anyone that wants to learn. The good news is that, if you’re smart enough to pay attention, you can sign up with a discount. They run monthly promotions so you don’t need to pay full price. But if you want to learn for free… remember, you can get their new lessons, every week, non-stop. So, the big question – Does Innovative Language work? Yes, they have the right approach to understanding and speaking a language fast. The lessons work. You might hear a brand new conversation but by the end, you will understand 100% of it. And if you repeat out loud, you’ll be speaking too. The goal of the lessons is to get you speaking, after all. And as mentioned above, they cover a lot of real life situations, every day conversations and much more. You learn, real practical conversation & start speaking. There are new lessons ALL the time. You can learn on the go with their App, at your pace. They’re probably one of the cheaper resources available. In terms of grammar, you should consider buying a textbook if you want to memorize rules for the sake of knowing rules. Their lessons don’t drill grammar. Rather they implement grammar in conversations so that you see how they’re used. If you’d like to try Innovative Language for yourself, then choose from 31 languages and make a trial 7 day account by clicking here. Click here to see all 31 Innovative Language Sites. That’s it for the Innovative Language review. Have you used any of their sites before?